Vivo Mobile once again proves that they are deadset in conquering the Philippine smartphone market with the launching of their newest phone, the Vivo V5! 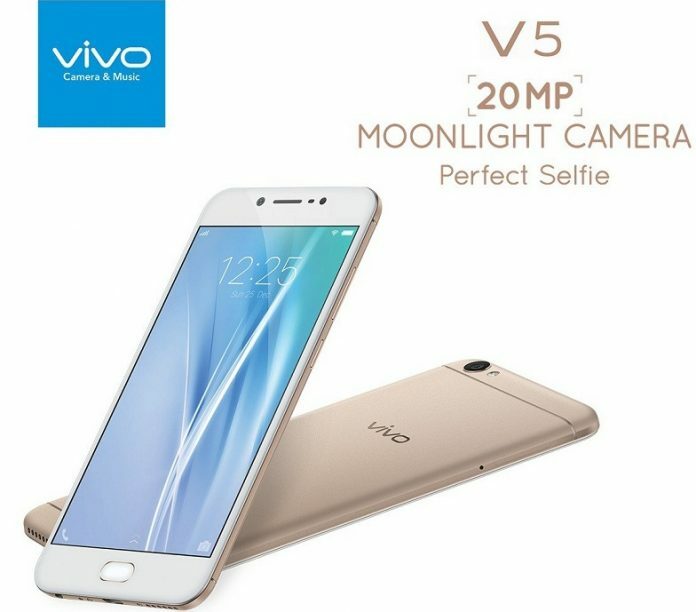 The last phone they launched, the Vivo Y55, was targetting the budget-conscious smartphone market and now they are back to targetting the upper bracket and the consumers who value selfies and what not. As part of their promotions, the Vivo V5 will be released with an SRP of Php 12,999. We will post the specs as soon as it becomes available online. But wow, that 20 megapixel camera sure sounds very, very tempting! Next story ‘Tis The Season to be Merry with the Lancaster New City Christmas events and activities!